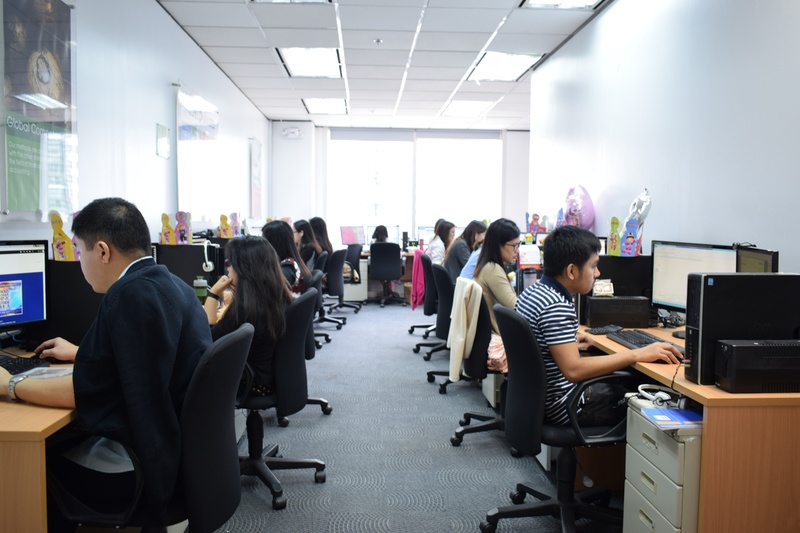 Considering outsourcing to the Philippines? 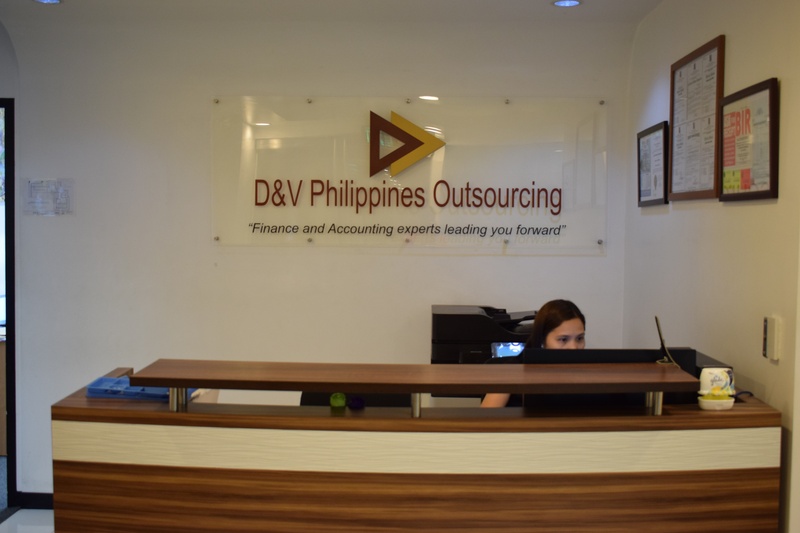 Look no further than D&V Philippines, a leading name in the accounting outsourcing industry. 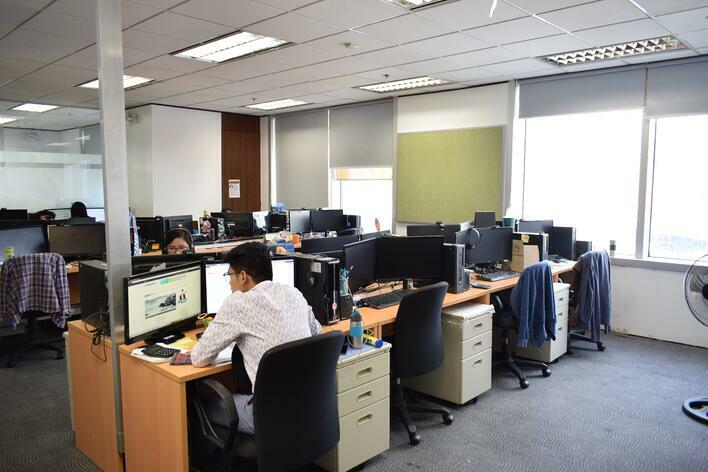 We have modern facilities that allow us to provide reliable support to our overseas clients. 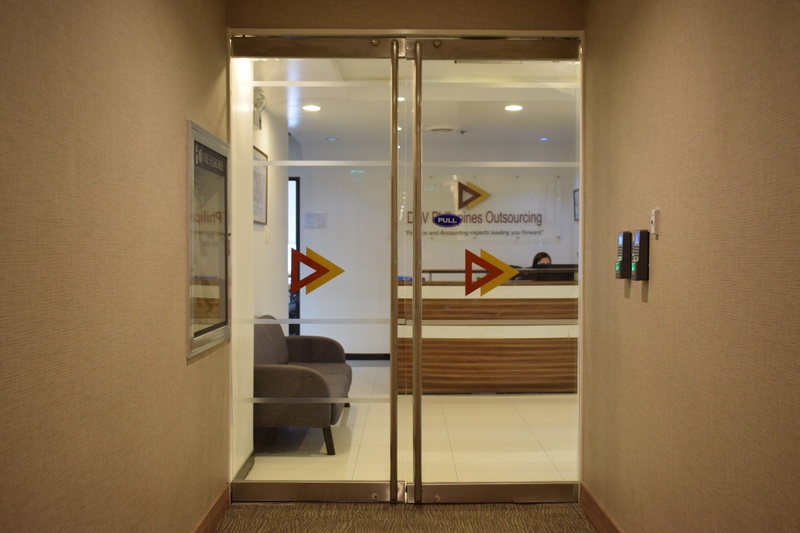 D&V Philippines is located at The Enterprise Center in Makati City, one of the most prestigious addresses in Metro Manila. 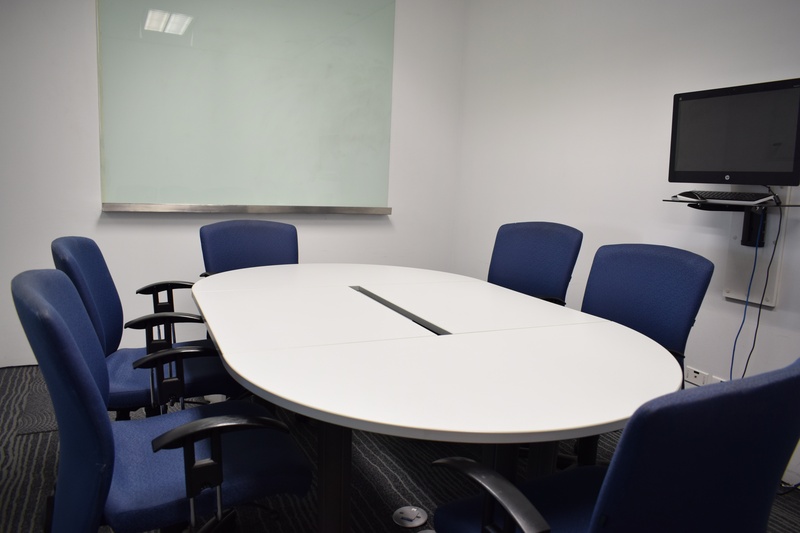 The Enterprise Center is a prime real estate with top-of-the-line facilities, including an impeccable four-storey Main Lobby, a Sky Garden on the roof deck, and a helipad. Our offices can be found at the 23rd and 17th floors of Tower II. 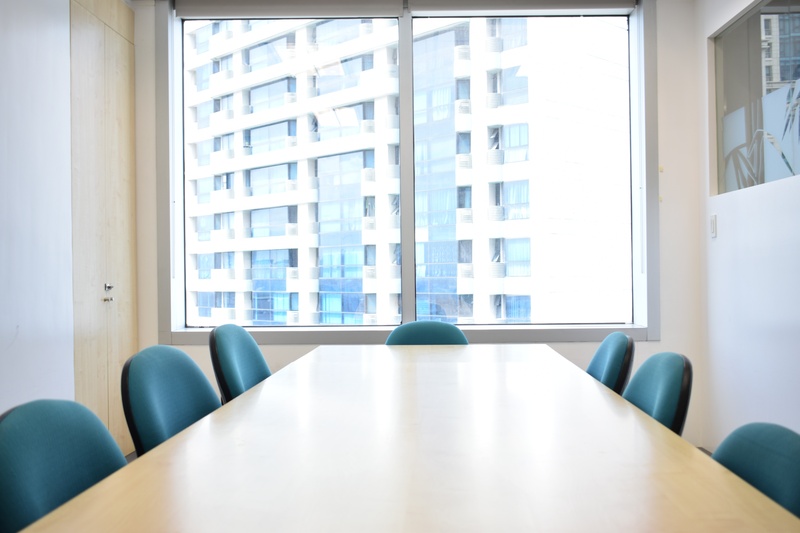 The main office, along with our friendly receptionist, can be found at the 23rd floor. All our offices have restricted access to ensure that our staff, our assets, and our clients’ information are secure. 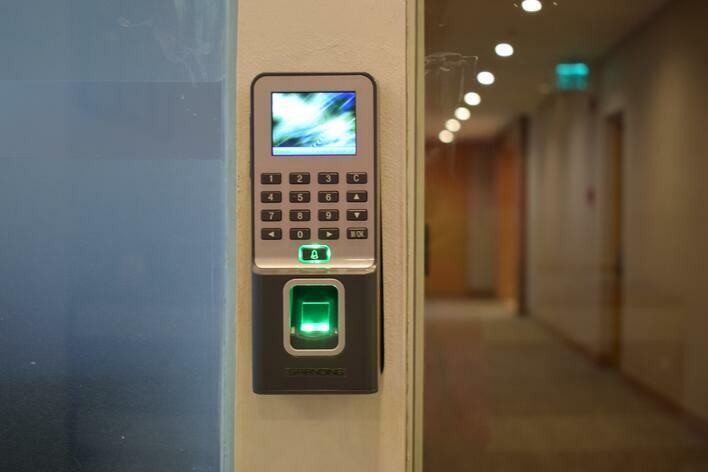 All entries and exits are regulated and monitored using biometrics. 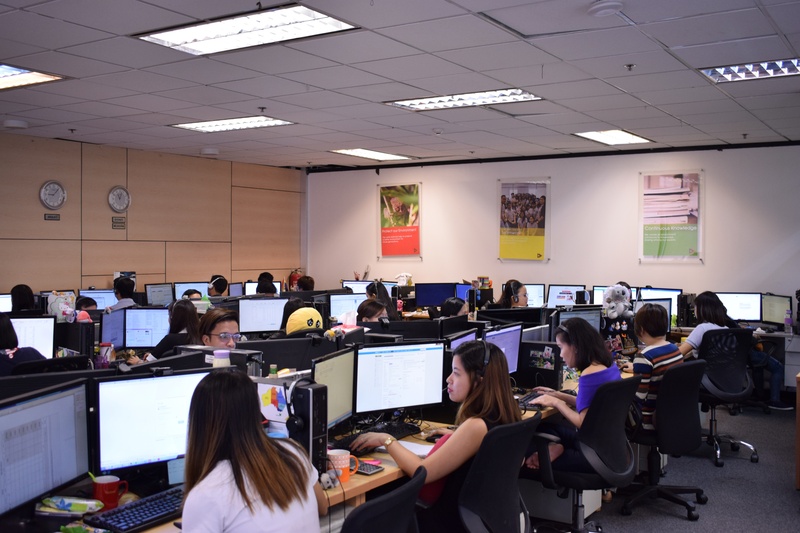 Designed to foster communication and interaction among our staff, our open office space promotes knowledge-sharing and innovation. It also allows our employees to connect and build strong professional relationships with their teammates. We love getting together as a team that we named our conference rooms after the best tourist spots in the Philippines. 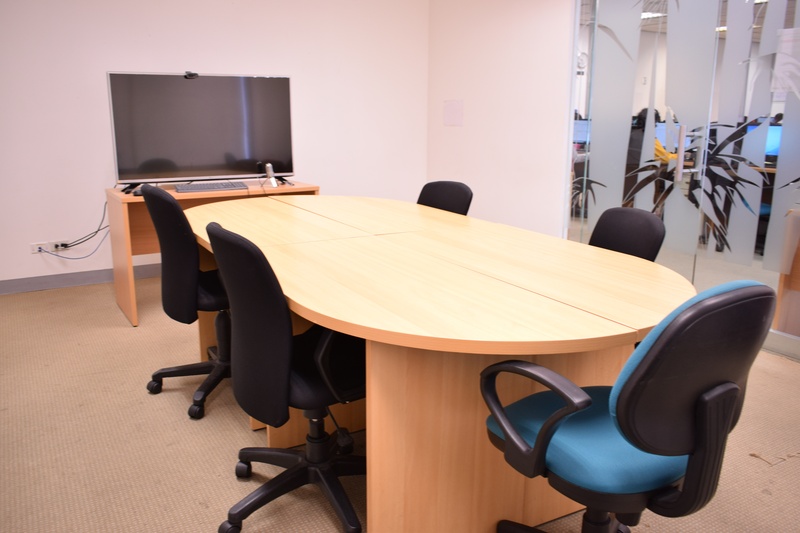 We have four meeting rooms that employees can use for meetings and training sessions: Boracay, El Nido, Cebu, and Cagayan. 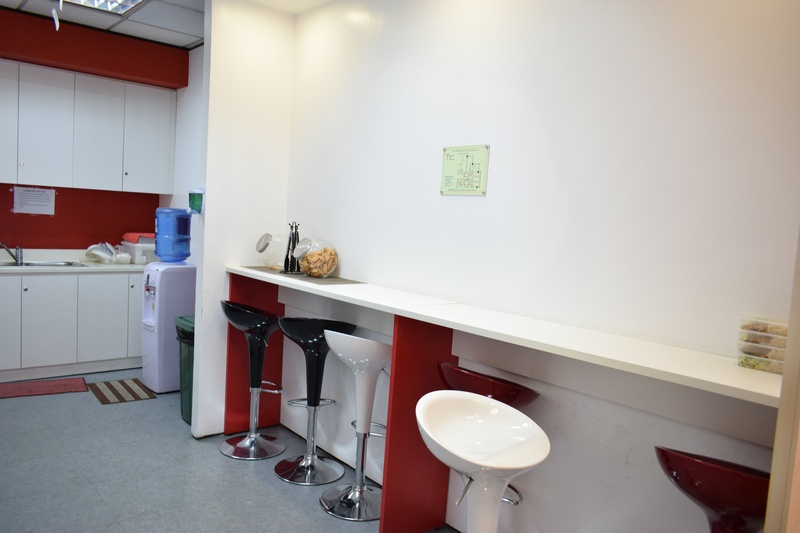 Both our offices at the 17th and the 23rd floors have a pantry area where employees can take their lunch or snacks. 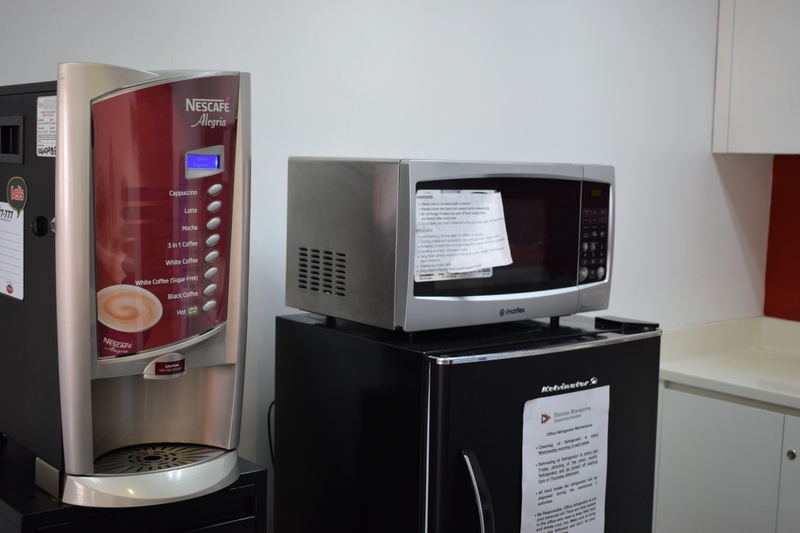 We have free-flowing snacks and coffee for everyone. We also have a game room where employees can play foosball or simply relax for a bit before they head back to crunching numbers and data. Do you want to meet our team? 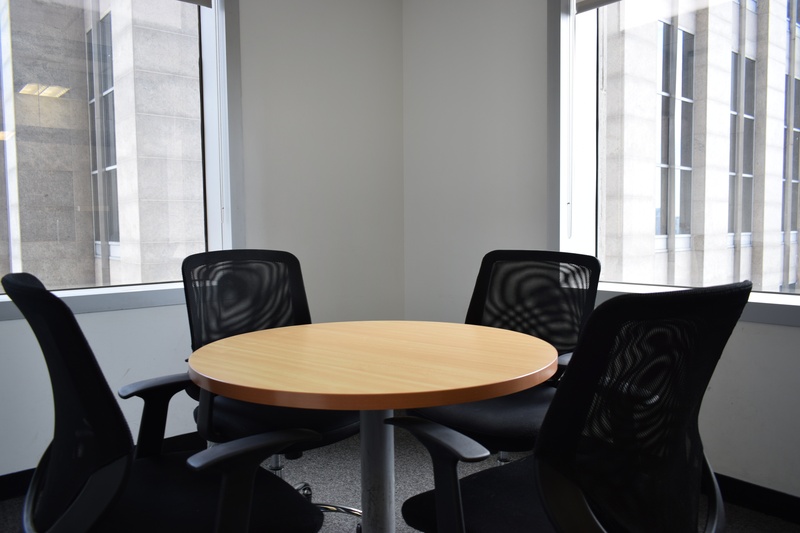 Schedule a visit to our office and learn how we can add value to your business.